You are the best.There is a great choice of beautiful woolly clothes for all and the service is fast and friendly. Thank you very much, could not do without you!!! !I recommend your store to everyone I know. .. 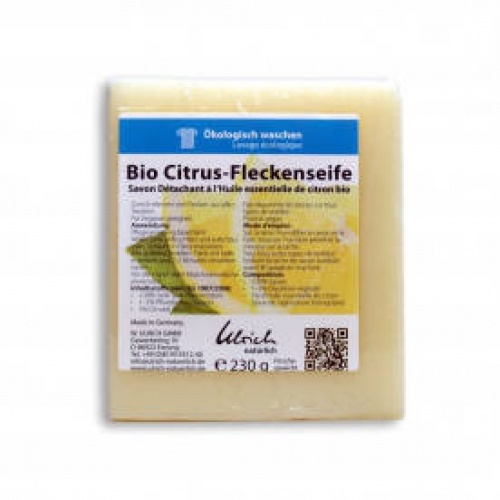 Looking for an effective ecological range of natural detergents? Here it is - we found it for you! 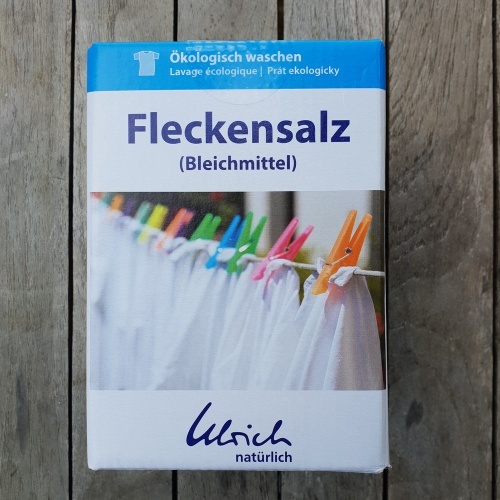 The products in Ulrich Natürlich's eco-washing range contain no phosphate, raw-oil tensides, bleaching, fragrance or colouring agents, no aggressive acids, preservatives, chlorine or sal ammoniac. All ingredients are properly listed on all products, so you know exactly what you're buying. There are no petrochemicals and the soaps are derived from coconut and plant oils, with other ingredients including lactic acid from milk and natural lanolin. Only renewable, biodegradable ingredients that gently care for your clothes and are kind on your skin. 90 % of the products are certified by ecocontrol and are endorsed by the German Humane Society. Because these products are concentrated, you need to use less than you would ordinary detergents. The packaging is primarily offered in a polyethylene that can be refilled several times, thus making a valuable contribution toward reducing rubbish. Moreover, Ulrich shred their used cardboard wrappings with a special machine to produce the filling and cushioning material for shipments. Not only does Ulrich care your skin and for the planet, they considers social engagement as important and self-evident. For years they have been cooperating in their area with workshops for people with disabilities. A portion of their products is being processed and packaged in these workshops - and they plan to expand this scheme! Here at Cambridge Baby, we especially like Ulrich Natürlich as their customer service is like their products: kind, caring and friendly! 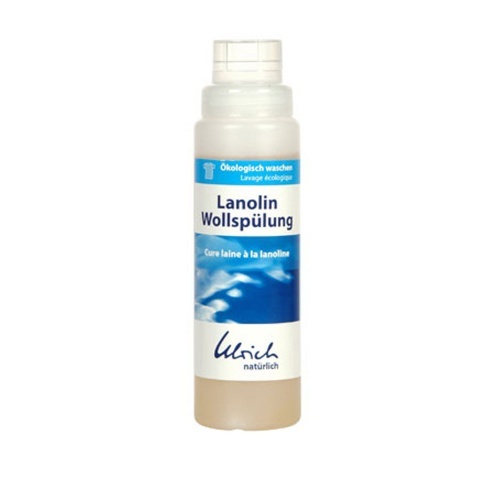 Ulrich Lanolin Wool Treatment for replenishing wool clothing as well as nappies and nappy covers etc. after washing. Contains lanolin and wash-active substances made from coconut oil and lactic acid. Mix 1 cap full (35ml) with 10L of lukewarm water. After washing your woollens with a delicate wool detergent, soak in the lanolin mix for 3-4 hours. A very gentle "shampoo" especially designed for washing sheepskins, wool wraps and all woollen or silk clothing. Natural fibres require special care. 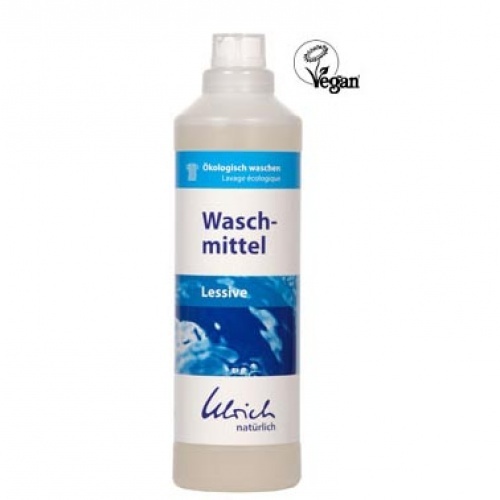 This natural detergent contains natural soaps from coconut oil, lactic acid from milk and natural lanolin. good value - only two dessert spoonfuls needed per wash! This is the ideal organic and biodegradable liquid detergent for washing your delicates as it's kind to your clothes and the environment. 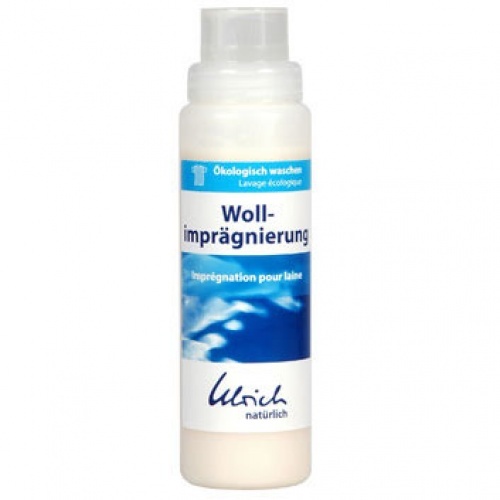 This 250ml lanolin-based conditioner keeps your wool and silk clothes in good condition, nourishing their natural fibres and extending their life. Great for waterproofing nappy wraps and wool longies. concentrated - excellent value for money! totally biodegradable and safe next to the skin - hurrah! A natural stain removing bar for use on all types of fabric. 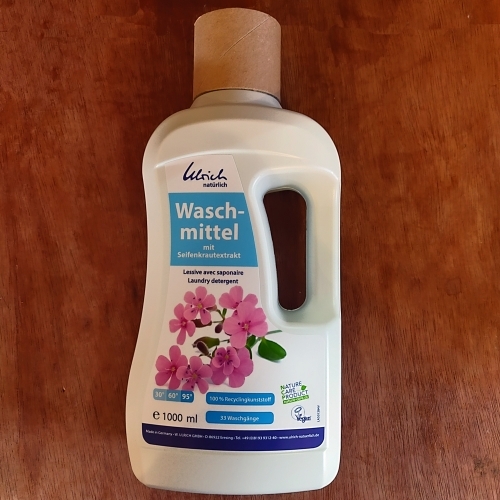 A natural stain-removing laundry soap for use with all textiles. Liquid gall soap is a natural, traditional stain remover, particulary useful for stubborn or oily stains on natural fibres. 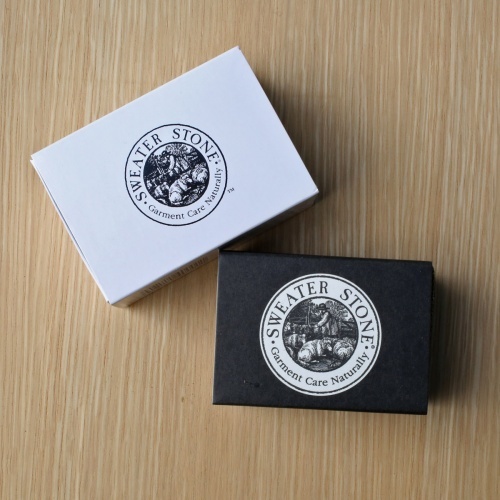 It is safe to use on wool clothing, which is great, and this good quality ecological gall soap is made entirely from renewable and biodegradable ingredients. 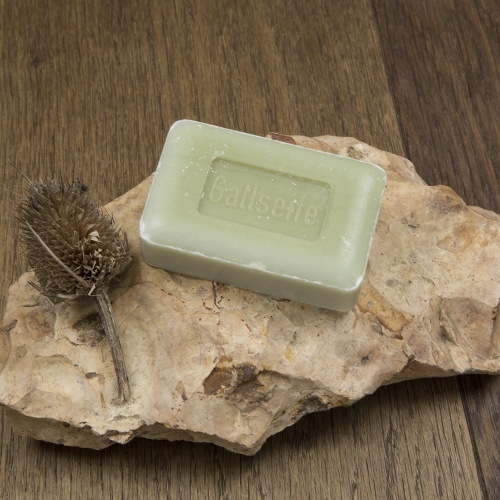 Please note that gall soap is not suitable for vegetarians and it is not odourless. 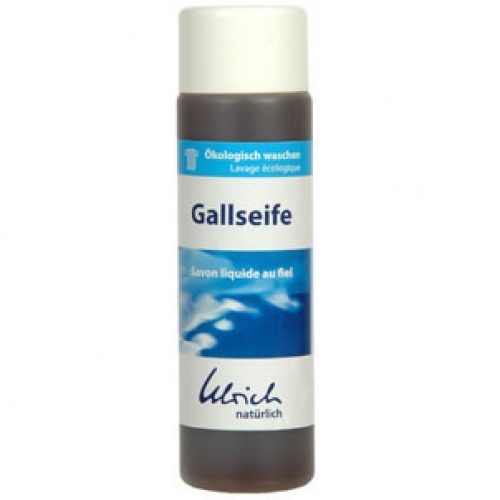 This 250ml bottle of concentrated gall soap comes from bovine gall from animals reared in a kind and natural manner. The sweater stone is for de-bobbling your wool, alpaca and cashmere clothing helping to keep them as good as new.